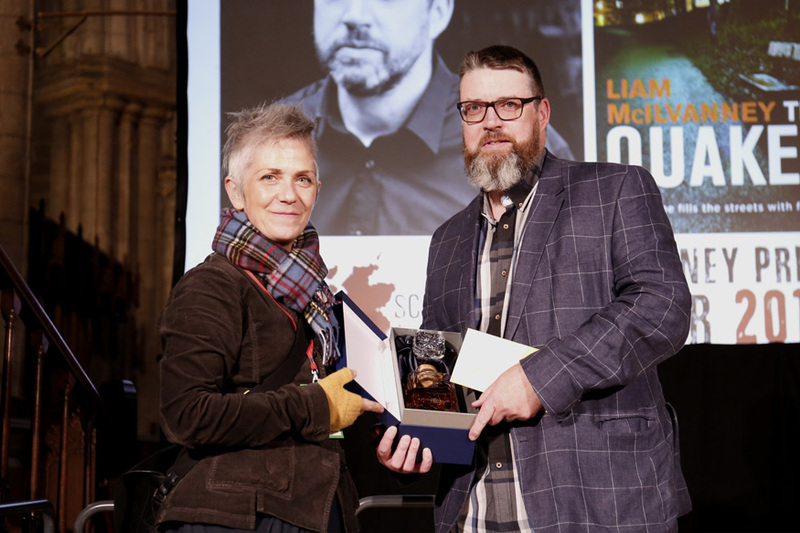 The McIlvanney Prize – Bloody Scotland’s annual prize awarded to the best Scottish Crime book of the year – is now open for entries. It provides Scottish crime writing with recognition and aims to raise the profile and prestige of the genre as a whole. Scottish roots are a must for competition applications: authors must either be born or raised in Scotland, have lived there for six years or more or their books are substantially set there. Only fiction is eligible. The prize was renamed in memory of William McIlvanney, often described as the Godfather of Tartan Noir, in 2016. Eligible novels must have been first published in the UK between 1 August 2018 and 31 July 2019. Full details here. 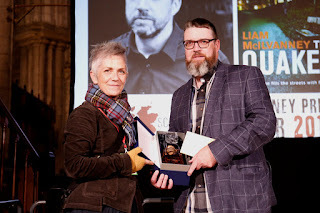 New this year we have a debut prize which will be selected from the highest scoring titles in the first round and judged by the board of Bloody Scotland including crime writers Lin Anderson, Craig Robertson, Gordon Brown and Abir Mukerjee. The McIlvanney Prize itself will be judged by Alison Flood, books reporter for The Guardian and a former news reporter for The Bookseller; James Crawford, chair of Publishing Scotland and presenter of BBC series, Scotland from the Sky and Stuart Cosgrove, writer and broadcaster who was formerly a senior executive at Channel 4. Entries should be submitted by 5pm on Friday 26 April 2019. The longlist is expected to comprise up to 12 books which will be announced after the organisers meeting in June 2019 at which point finished copies will be sent to each of the three judges.